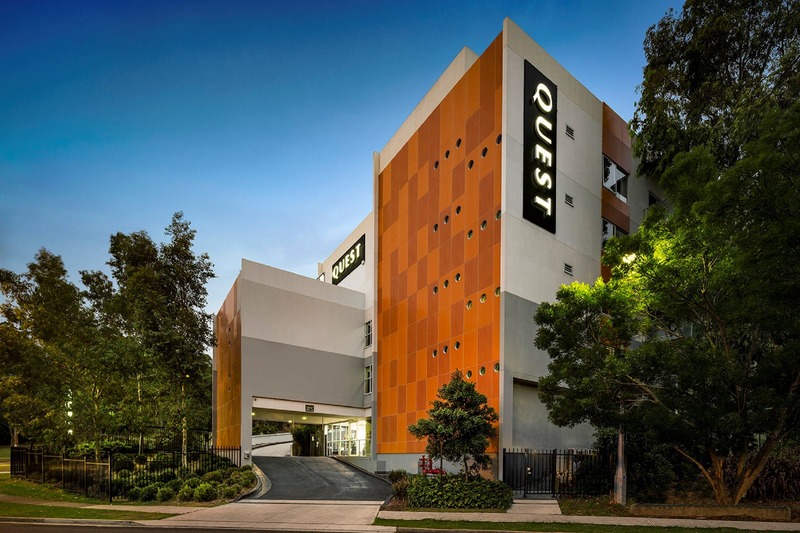 Quest Campbelltown offers quality Serviced Apartment accommodation in the Macarthur region. 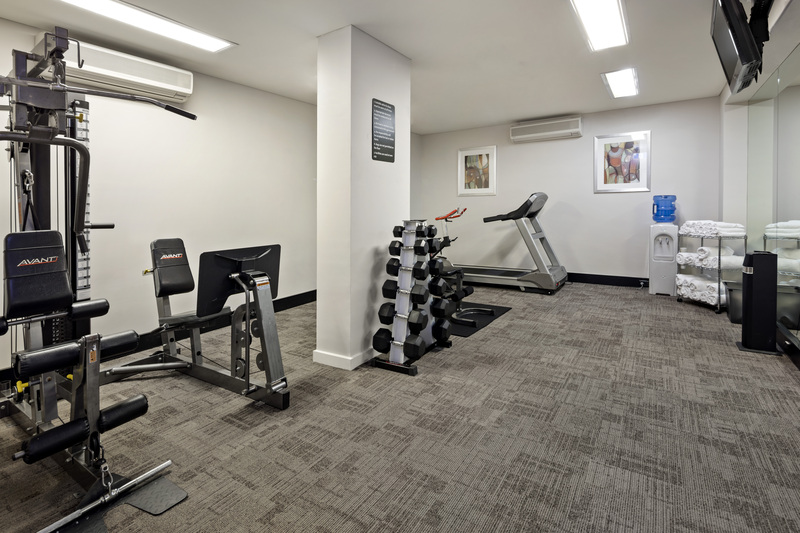 Opened in September 2010, the 81 apartments and conference room offers the Macarthur region another quality solution. 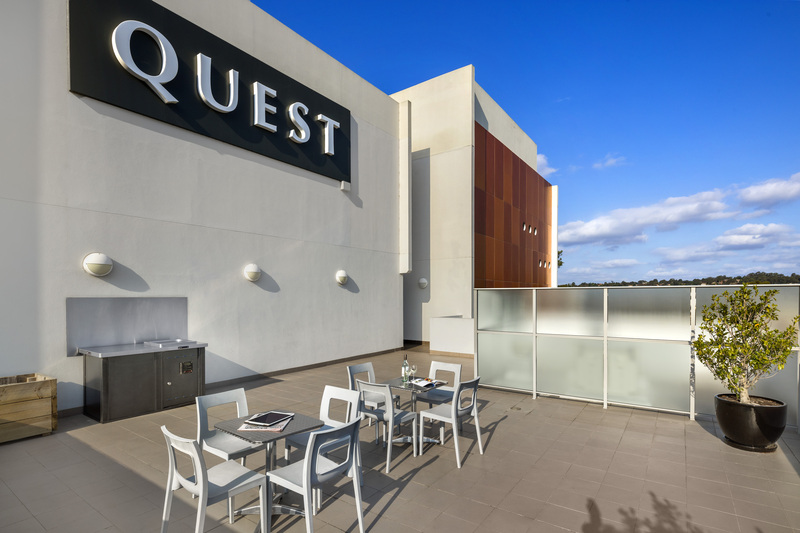 Quest Campbelltown features Studio, One, Two and Three Bedroom Apartments with a complimentary on-site gymnasium, barbecue terrace and car parking. 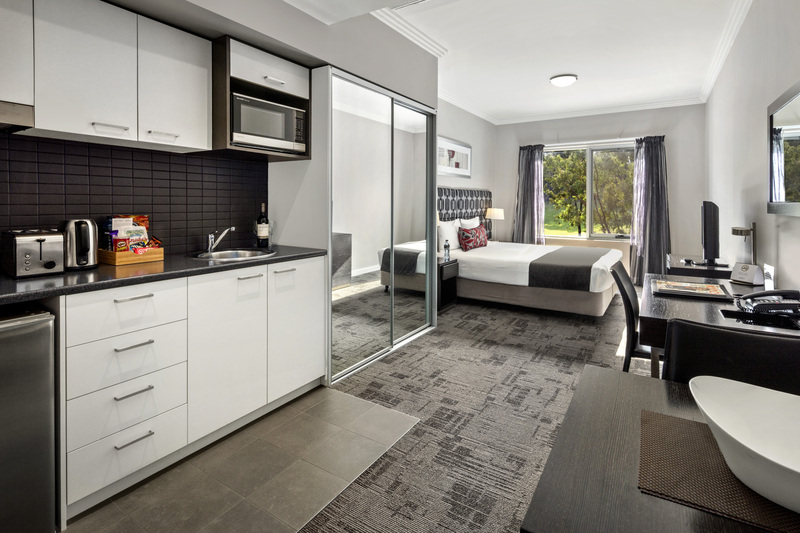 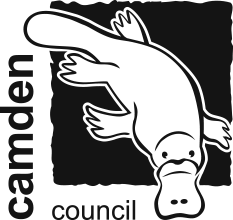 Guests can enjoy the flexibility of staying a night, week or longer whether it be for a special holiday or for work. 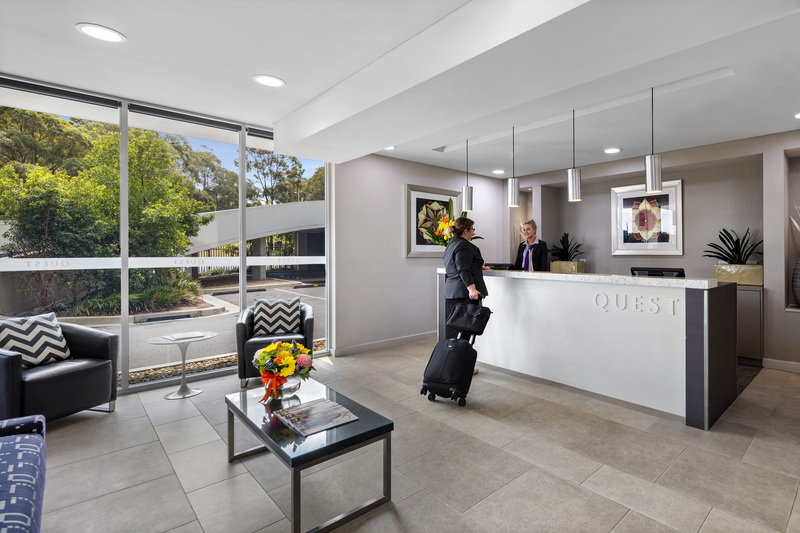 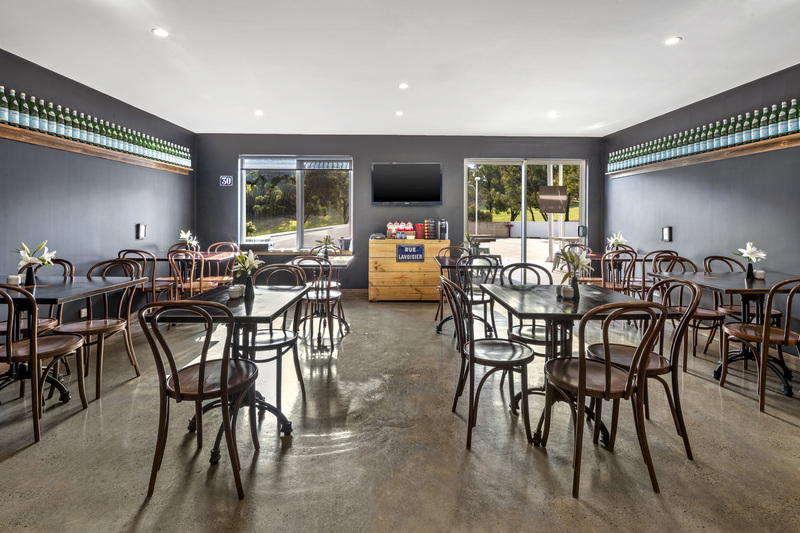 Conveniently located near the M5 and M7, Quest Campbelltown is easily accessible to the Macarthur region, Sydney city and the South Coast.